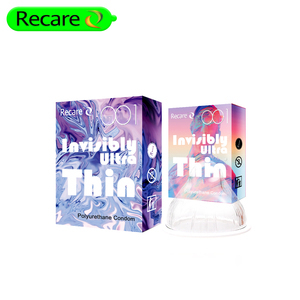 oem brand non lubricated non latex condom with good quality oem brand non lubricated non latex condom with good quality Polyurethane male condom Our mission is to produce and sell the highest quality condoms for humans. 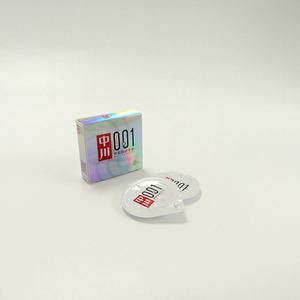 ADVANTAGES of Water-soluble polyurethane oem brand non lubricated non latex condom with good quality Our mission is to produce and sell the highest quality condoms for humans. 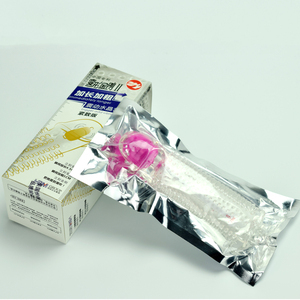 We owned 8 producing line, the capacity is more than 1 billion pieces of condom. 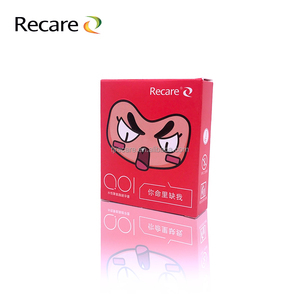 With advanced technology and professional service, all our products are of high quality. Q: Can you send us samples9 A: Sure, we can offer free sample,but you pay the express delivery fee. Q: Do you have any discount9 A: Of course, The more product you order, the more discount you will get. 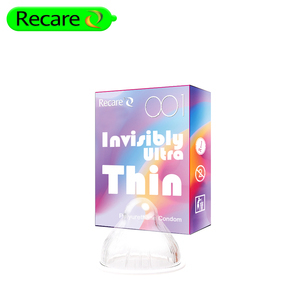 Alibaba.com offers 623 non latex condoms products. such as free samples. 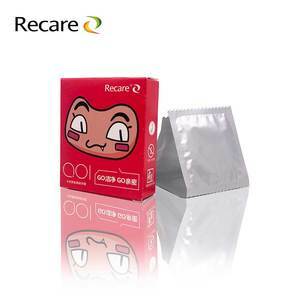 There are 630 non latex condoms suppliers, mainly located in Asia. The top supplying countries are China (Mainland), United States, and Japan, which supply 98%, 1%, and 1% of non latex condoms respectively. 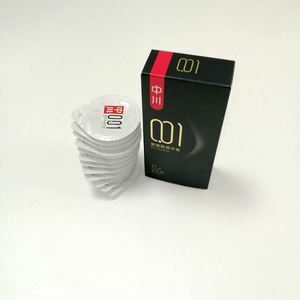 Non latex condoms products are most popular in Domestic Market, Africa, and South America. You can ensure product safety by selecting from certified suppliers, including 623 with ISO13485, 242 with ISO9001, and 30 with Other certification.